Could you imagine your home without the conveniences of modern plumbing? Or how about without any hot water? 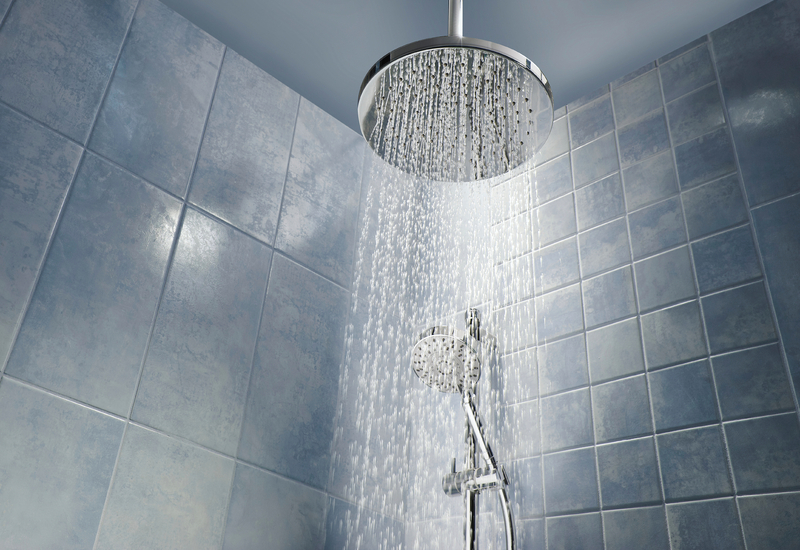 Hot water is necessary, for cleaning, cooking, and perhaps most importantly—comfortably showering! So of course, it can be disconcerting to turn your shower on only to discover it’s freezing cold. Naturally, this is not one of those problems you can just wait on, which is why our team is here. But in the meantime, keep reading to find out a few reasons why your Janesville, IA water heater isn’t producing any hot water, and what you may be able to do about it. What’s Causing Your Low Water Pressure? Throughout the course of your homeownership, there are a number of problems that you might encounter with your plumbing system. Burst pipes, backed up drains, and many other issues can be very inconvenient, not to mention costly. While low water pressure may not seem as urgent as some of these, it can actually be the sign of a bigger problem that does need immediate attention. There are a number of potential reasons that you may be experiencing low water pressure. Keep reading to learn more. Posted in Home Plumbing | Comments Off on What’s Causing Your Low Water Pressure? One of the appliances in our homes that is taken for granted the most is that of the water heater. Water heaters make a number of tasks around the home much easier, but we don’t really give much thought to that—until something goes wrong. To ensure that your water heater works effectively and efficiently as it should for as long as possible, check out and follow the tips below. Most of the time, when a homeowner has a plumbing leak, they don’t notice it right away. This is because most plumbing systems are almost entirely hidden from sight. And when it comes to having leaks detected or having the system repaired, you’ll need the expertise and skill of a professional plumber, such as the technicians on our staff. Then there are other plumbing problems that are a lot more obvious. For example, you might have a broken pipe that sends water gushing into the living spaces of your home. In emergencies such as this one, you’ll need to know what to do. So keep reading for some of our expert tips, to help you be prepared in any plumbing emergency. 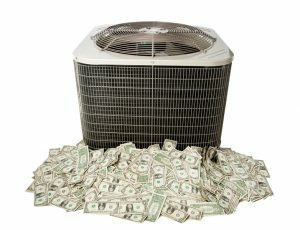 Why Does Your Ductless System Need Bi-Annual Maintenance? Are you one of the many homeowners using a ductless system to stay cool this season? If so, you should ensure that it’s getting the proper maintenance. You may assume that just like any other type of air conditioning system, or ductless mini-split only needs maintenance once a year. However, ductless units need maintenance more often than that, for reasons we’ve highlighted below. Posted in Air Conditioning, Our Maintenance Plan | Comments Off on Why Does Your Ductless System Need Bi-Annual Maintenance? How Does Your Water Heater Avoid Rusting? It likely can go without saying that any appliance or plumbing system that deals with large amounts of water on a regular basis will be prone to the problem of rust. And with the amount of work that your water heater goes through on a day-to-day basis, it may come as a surprise that you aren’t dealing with rust on a more regular basis. But how does this work? How does a water heater last so much longer than it should, without becoming a pile of rusty parts? Keep reading to learn the answer to these questions and more. Posted in Water Heaters | Comments Off on How Does Your Water Heater Avoid Rusting? Is Your Air Conditioner Icing Over? 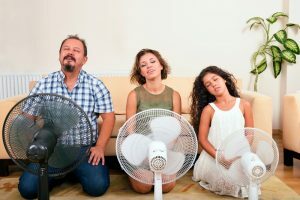 Summer is finally upon us, and as such you’ll be depending on your air conditioning system more and more in order to keep your home and your family cool throughout the season. When you do begin using your air conditioner more, you may notice ice forming on the evaporator coil of your system. Perhaps you’d brush this off as normal, or a good sign. However, you’d be wrong. Unfortunately, if ice has developed on your air conditioner, your system is in trouble. You should call for repairs as soon as this happens. Keep reading for some information on why air conditioners ice over sometimes, why it’s a bad thing, and what you can do about it. Posted in Air Conditioning | Comments Off on Is Your Air Conditioner Icing Over? When it comes to indoor air quality in the workplace, most tenants and/or employees will likely think about the temperature of their workspace. Is it too hot? Too cold? There is so much more to adequate indoor air quality however. For example, the air might be too drafty or too still. Or there could be too little or too much humidity in the office. Lastly, there may be occupants who are suffering from allergies which is exacerbated by pollutants coming into the building through the HVAC system: dust, dirt, pollen, etc.